I don't know about where you live, but we have had our hottest week in Texas this past week. All highs were over 100. So, I am definitely spending as much time as possible either in a cool movie theatre or my cool living room streaming some Netflix. Here's my eclectic picks for this week! A sweet little film about self-acceptance. Before this film, I only knew the lead, Jacob Wysocki, from his little cameo appearance in PITCH PERFECT. Here he embodies all kids who have never felt like they fit in. 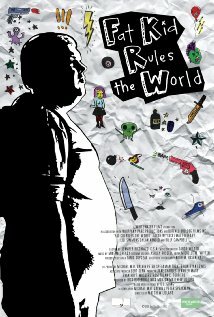 Also, if you enjoy punk bands from Seattle, this movie is for you. This was a very stylized film I saw at Fantastic Fest. It's a strange obsessive story of a man who contracts a virus that killed a celebrity. In this world, people pay money to be injected with viruses that famous people had contracted. It's a way for them to feel "closer" to their favorite celebrity. This is the directorial debut of Brandon Cronenberg, son of David Cronenberg, who has definitely inherited the directing gene. 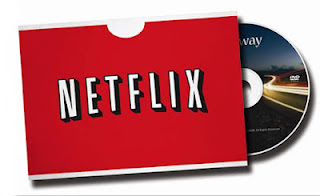 When a TV series is slated for the summer, you know it's usually not anything ground braking. Little summer series are something to play while you clean the house or explore Pintrest. 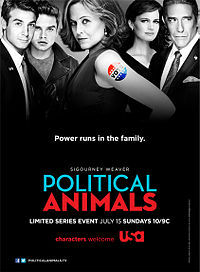 Last summer, POLITICAL ANIMALS was that series. It's well acted if not a little soapy with all your standard plot twists: scandals, affairs, sneaky journalists, estranged son who does drugs. The series ends up being rather enjoyable with some strong performances. A perfect lazy Saturday pick.